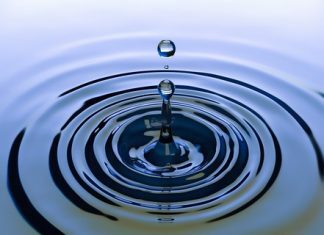 Getting to and from medical appointments can be a trying experience but living hundreds of kilometres away adds another layer of cost and stress. 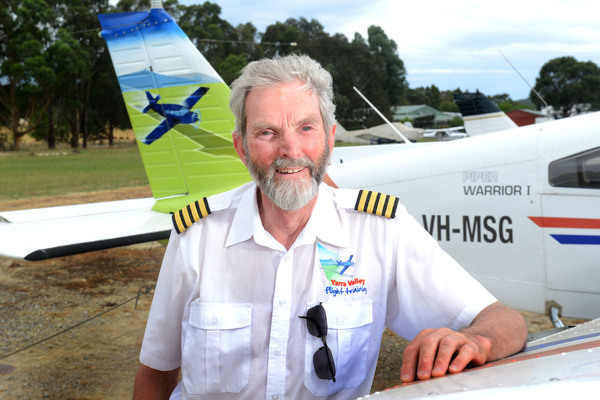 That’s when Angel Flight Australia volunteer pilot, Bob Boyd warms up his aircraft and sets off from Coldstream to pick up patients from all corners of Victoria and get them to their appointments and back home again. Angel Flight Coordinator Julie Scott said that Bob has volunteered 52 free flights for country people. “He is a hero in our eyes and deserves recognition for his humble contribution,” she said. 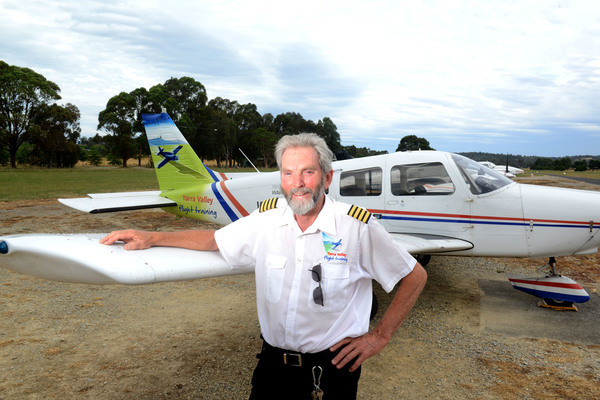 Bob Boyd, Director of Yarra Valley Flight Training at Coldstream, is indeed a humble man and in true volunteer spirit does not see what he does as being overly special, just a way of combining two loves, helping people and flying. 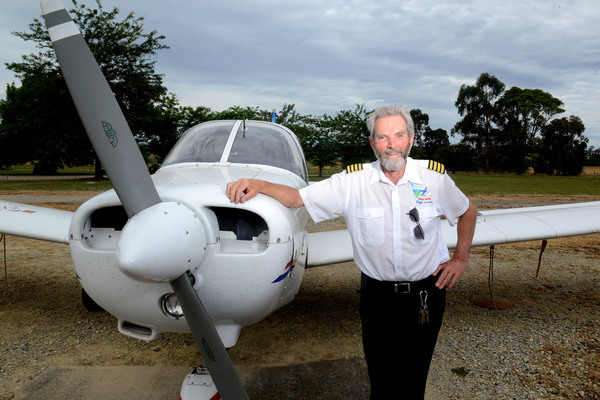 “I got involved in 2010 from an interest in doing something other than flying training around the Yarra Valley,which I do a lot of,” he said. “It’s great to go flying to pick-up someone in need and get them to appointments in the city. So flying and also helping people is a double plus for me. 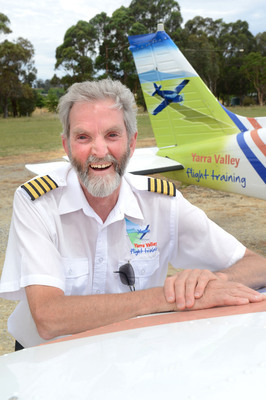 “I have done Angel Flights to opposite ends of the state, to Mildura, Mallacoota, Orbost, Hamilton and lots of others. I land at Essendon or Moorabbin Airport and then an Angel Flight volunteer driver takes them on to their appointments. He has transported a young boy and his mother from Orbost to Melbourne a number of times where previously they had made the journey by car. “Because of the boy’s condition they had to stop halfway for him to rest and sleep and then finish the trip the next day. Now its an hour and a half on the Angel Flight which makes it much easier for both to cope with,” he said.